Got a website? Sales page? Grab your ideal clients in seconds flat. "6 Secret Ingredients for Sizzling Copy That Sells"
At last! Here’s your Juicy Recipe for shining bright and exciting ideal clients to act. Simply sprinkle these 6 secret ingredients into your website message and attract amazing clients you love. © 2019 The Copy Kitchen LLC. 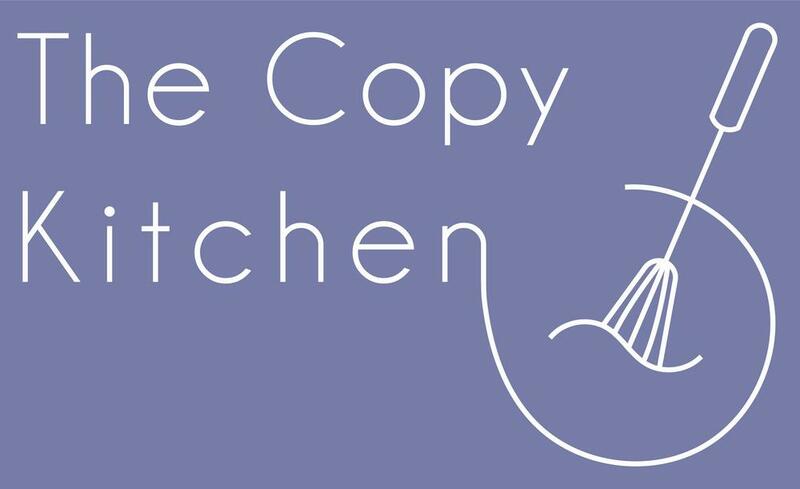 [email protected] CopyKitchen.com. All rights reserved. Did You Claim Your FREE Gift? Wow you work hard, so let's make attracting your ideal clients easier. Grab "6 Secret Ingredients for Sizzling Copy That Sells"
and attract clients you love with your words.